A few weeks ago, our assistant Sarah met up with one of our 2016 Radiant Couples, Amanda and Clyde for their Union Mills Homestead Engagement Session. 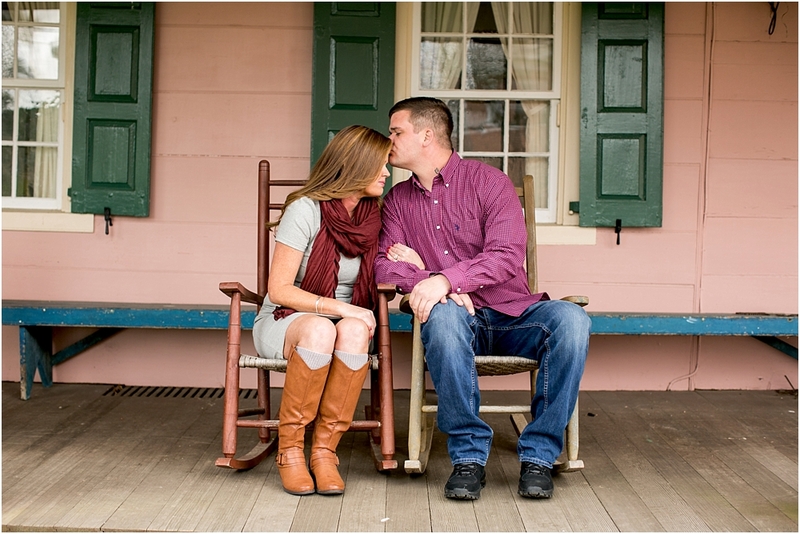 These two are getting married in August at Union Mills and we are thrilled to be shooting their wedding! 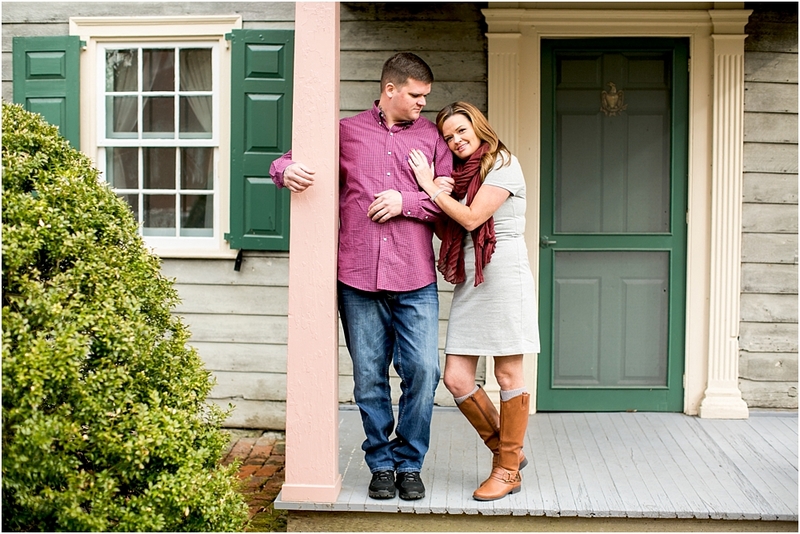 We can’t wait for their Union Mills Homestead wedding in August! It's gonna be amazing! Congrats Amanda & Clyde!